We're going to run this edition of 3 Chords & the Truth up the flagpole and see who salutes it. That's because this edition of the Big Show tackles America's raging debate about the Confederate battle flag. Should it fly? Is it all about hate and subjugation? As a native Southerner now living happily in the Midwest, your Mighty Favog has some thoughts about all that. 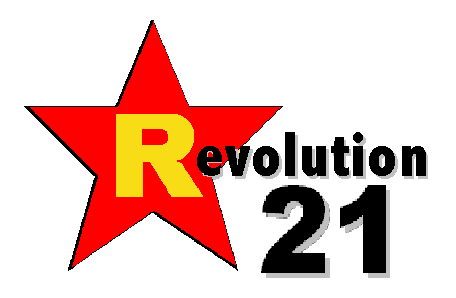 They've been expressed over the years on Revolution 21's Blog for the People, and they're going to be put to music on this edition of 3 Chords & the Truth. I'd like to engage your brain in this, but I'd like more to engage your heart and imagination. I think we succeed -- and succeed in superbly entertaining in the process -- but, as always, you'll be the judge. THE SOUTH. Race. Heritage. Hate. History. Culture. Music. It's all packed in to a special edition of the Big Show. As a matter of fact, it's so special that there's a bonus two minutes . . . which I couldn't bear to trim. So there's that. Sit back, listen, think, feel and enjoy. Those are your marching orders for this week . . . and every week, actually.